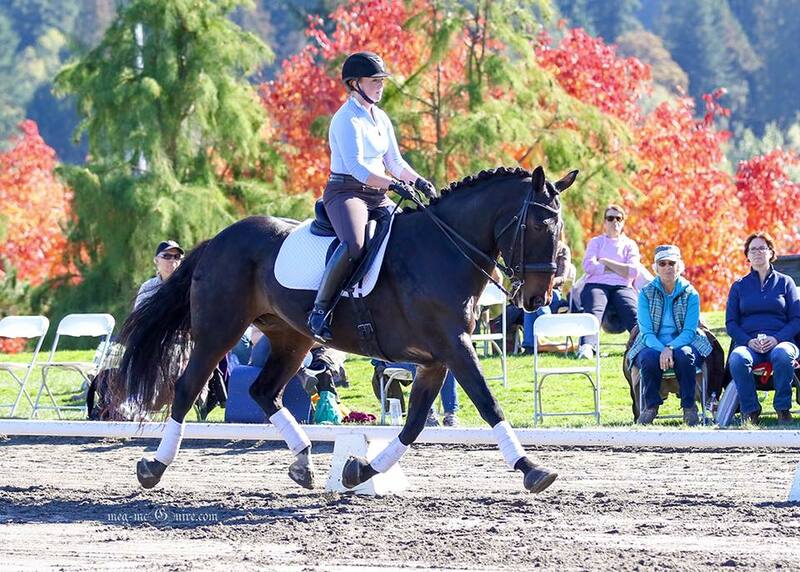 Kimberly Mitchell is an FEI dressage trainer working alongside Alyssa Pitts at Cedar Meadow Farm in Snohomish, WA. She is a USDF Bronze and Silver Medalist and is currently schooling her non-traditional dressage horse, Oso Grande (Teddy Bear), at Grand Prix. As a trainer and instructor, Kim is very flexible and takes each horse and rider as an individual. She believes that all horses can benefit from dressage and welcomes all levels!